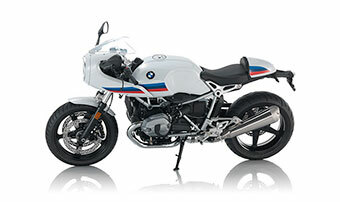 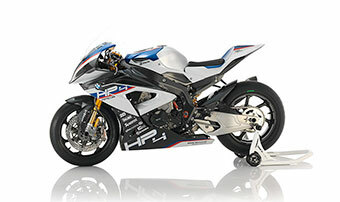 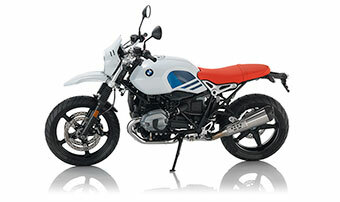 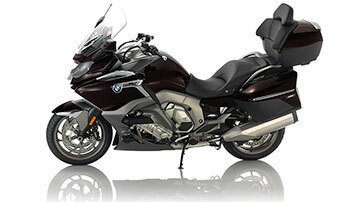 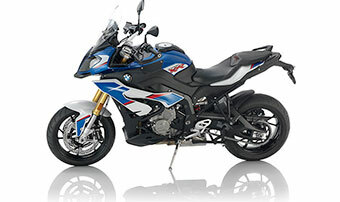 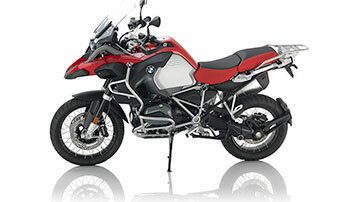 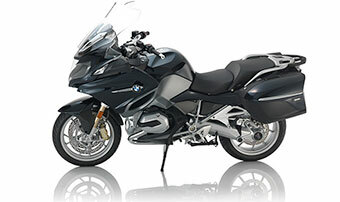 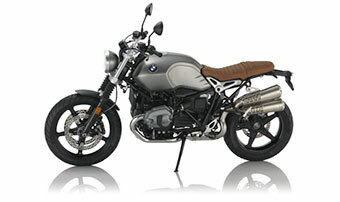 Sport touring in a middle weight package! 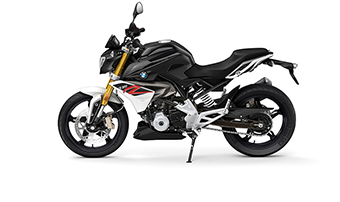 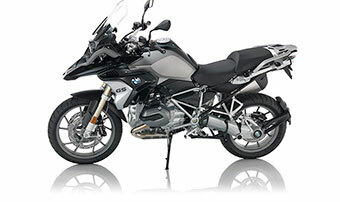 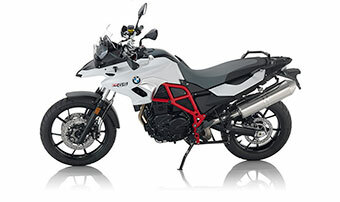 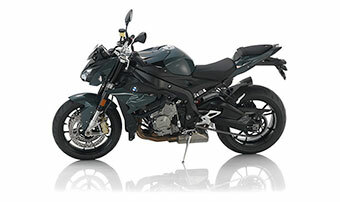 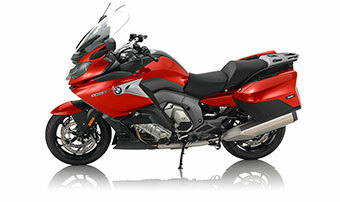 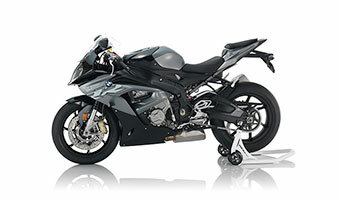 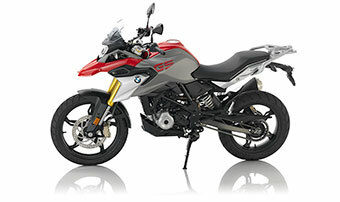 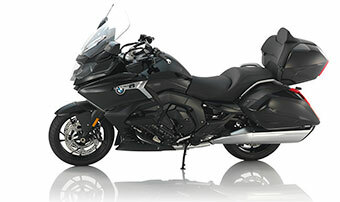 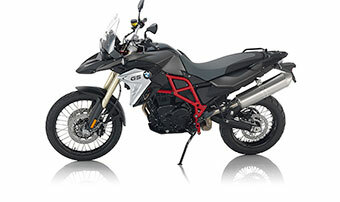 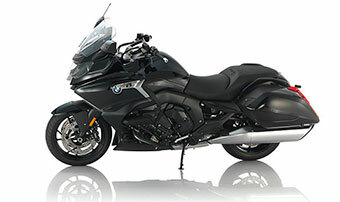 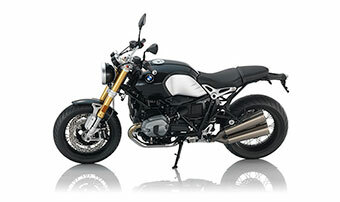 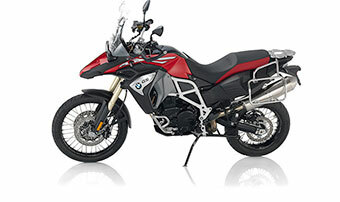 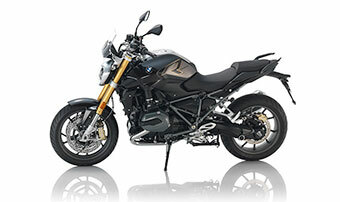 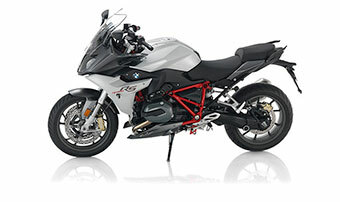 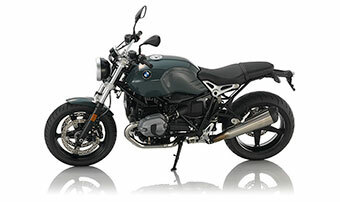 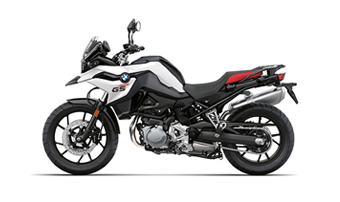 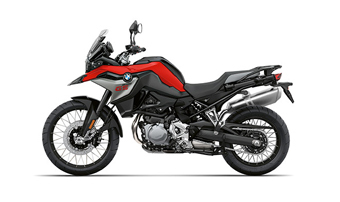 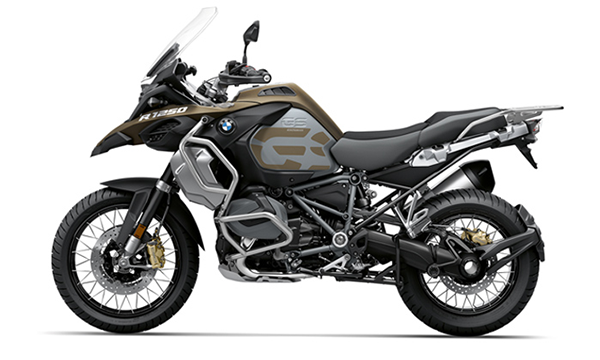 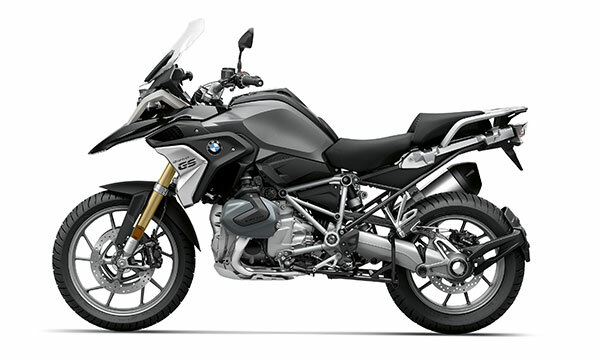 The F800ST is a nimble, parallel twin producing 80 HP. 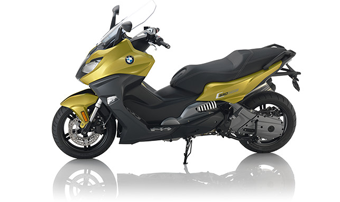 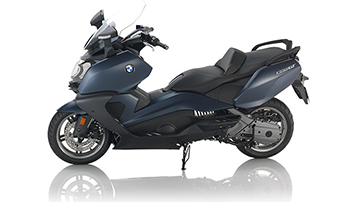 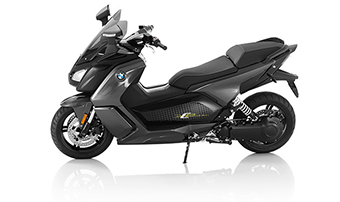 The 800cc motor is extremely efficient, averaging around 50mpg. 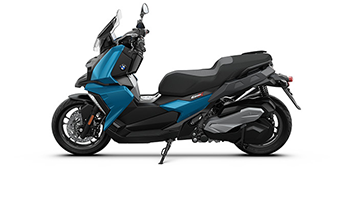 If you are looking for a means of navigating the busy Bay Area roads without getting stuck in traffic or looking for a bike to take you on a long weekend ride, this bike can do it all!